From Official Showcases right on down to jamming in the hallways, artists have great opportunities to be heard at FARM. 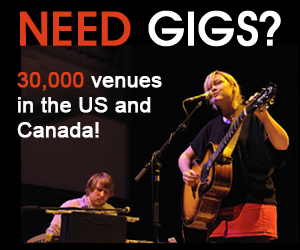 In recent years, we’ve achieved an amazingly low 5 to 1 ratio of artists to presenters/venues. It’s rare that you can find a music conference of any sort that offers this kind of exposure to talent buyers.